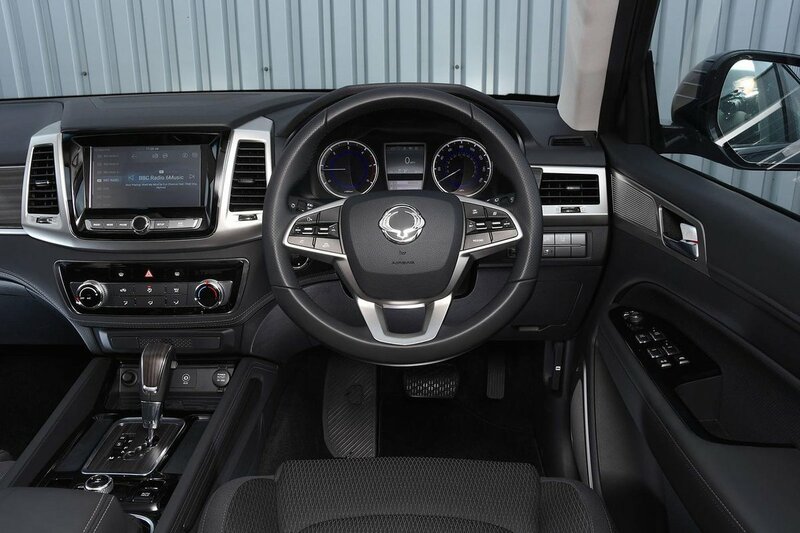 Ssangyong Rexton Interior, Sat Nav, Dashboard | What Car? Given the bulk per buck you get in the Rexton, you might expect the interior to be particularly low-rent, but that isn’t the case. There’s a good spread of soft-touch plastics on the dashboard and areas you touch regularly, the buttons operate precisely and there’s plenty of adjustment for the seats and steering wheel. There are harder plastics that aren't so well finished lower down the dashboard, but it’s unlikely that you’ll come into contact with these regularly. All models come with a leather-wrapped steering wheel and wood-effect trims, while ELX and above also get leather seats. 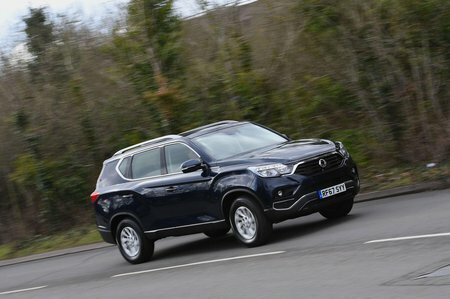 You sit high up in the Rexton with a commanding view of the road, although it can be tricky to judge where the front ends. We also found the over-the-shoulder view restricted by very thick rear screen pillars. 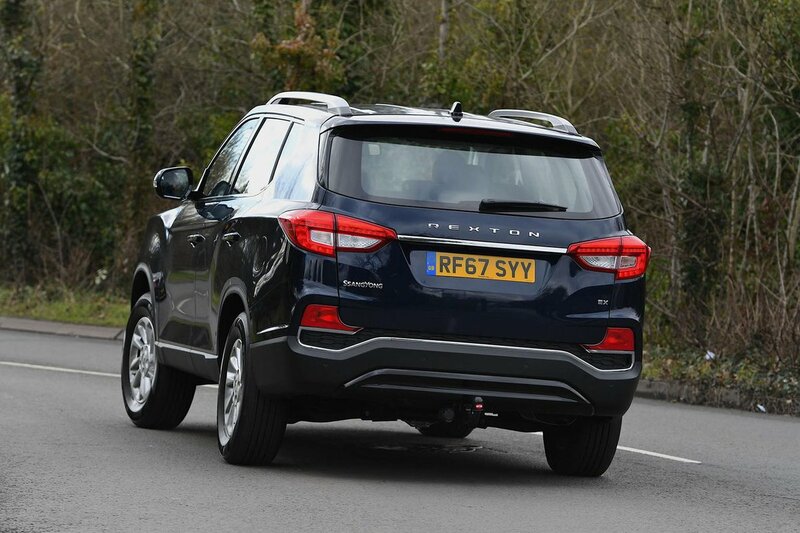 At least rear parking sensors are standard across the range, with Ultimate models getting an all-round camera as well. Entry-level EX models come with an 8.0in touchscreen infotainment system that doesn’t have sat-nav but does get a DAB radio, Bluetooth and Android Auto and Apple CarPlay smartphone mirroring. ELX and Ultimate trims come with a 9.2in system with TomTom sat-nav. The cheaper unit is responsive, has sharp on-screen graphics and is very easy to navigate, but some of the menu buttons are rather small. The 9.2in version is better, with larger on-screen buttons and a similarly logical layout.